Super Minds is a seven-level course for young learners. Super Minds, from a highly experienced author team, enhances your students' thinking skills, improving their memory along with their language skills. 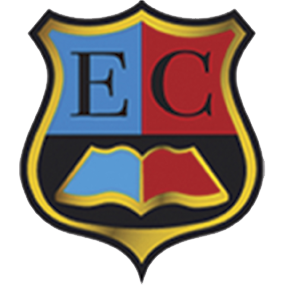 This Level 1 Student's Book includes visualisation exercises to develop creativity, cross-curricular thinking with fascinating 'English for school' sections and lively stories that explore social values. The fabulous DVD-ROM features animated stories, interactive games and activities including videokes, lively songs with karaoke versions, and fun activities focusing on each unit's vocabulary and grammar. Super Minds is a seven-level course for young learners. This exciting seven-level course enhances ..
Super Minds is a seven-level course for young learners. 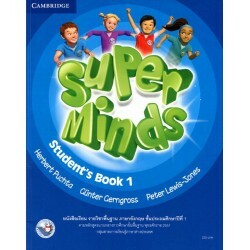 Super Minds enhances your students' thinki..
Super Minds is a seven-level course for young learners. Super Minds, from a highly experienced aut..